All Prairie Hill homes currently listed for sale in Prairie Hill as of 04/24/2019 are shown below. You can change the search criteria at any time by pressing the 'Change Search' button below. If you have any questions or you would like more information about any Prairie Hill homes for sale or other Prairie Hill real estate, please contact us and one of our knowledgeable Prairie Hill REALTORS® would be pleased to assist you. 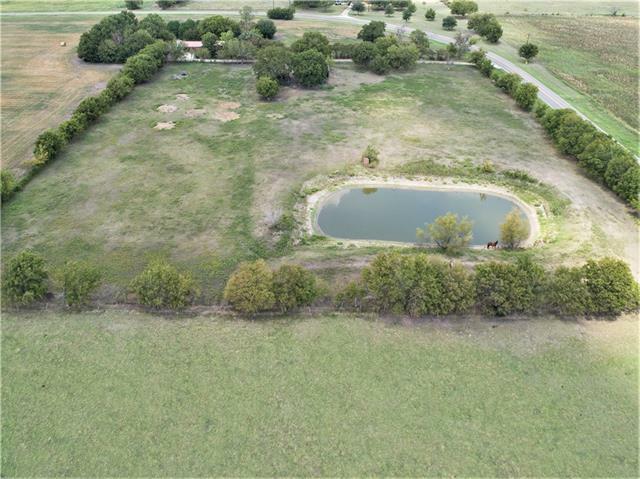 "55 Acres off paved road frontage FM 339, just North of Prairie Hill. There is a modular home that served as a rental. Water, electric and septic are in place. There is a barn, loafing shed and a two car garage. The house is approximately 1836 sq. ft. with 3 bedrooms and 2 baths. A variety of trees and one large stock tank."